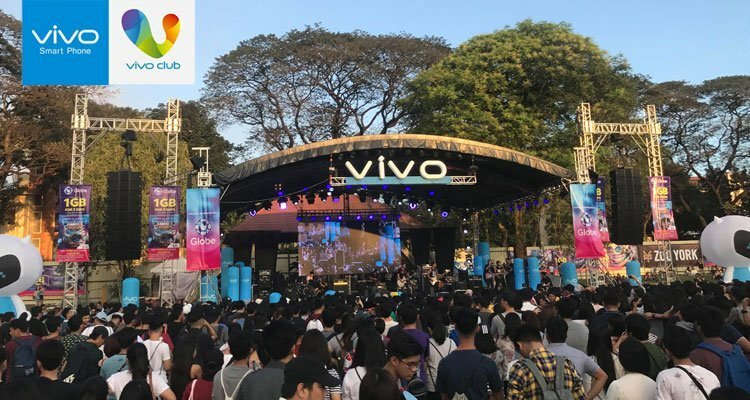 Thousands of young music-lovers joined global smartphone brand Vivo at the University of the Philippines Sunken Garden on Friday, February 16, to an out of this world musical trip at the UP Fair Cosmos gig. 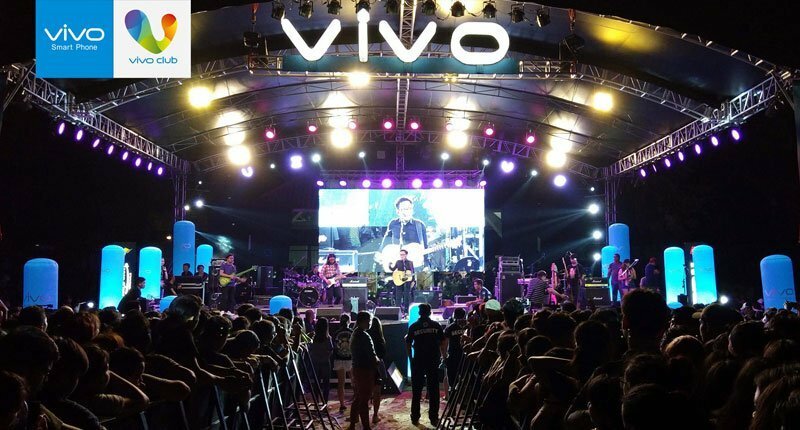 Vivo co-sponsored the concert headlined by the country’s top acts like Ebe Dancel, Barbie Almalbis, Aia de Leon, Mayonnaise, Callalily, Rocksteddy, Silent Sanctuary, Hale, and Itchyworms. They also shared the stage with up and coming artists such as IV of Spades, Ben&Ben, and Absolute Play. Crowd favorite: Rock star and prolific songwriter Ebe Dancel performed his hits at the UP Fair Cosmos concert. Gates for the Cosmos concert opened as early as 3:30pm and the fun lasted until the wee hours. The Sunken Garden was quickly filled with music-lovers from all walks of life who patiently waited for their favorite artists. Concertgoers jumped, danced, and screamed to Filipino music the entire night, proving the magnetic pull of OPM acts. On top of all the music, attendees were also treated to a new song from indie folk pop band Ben&Ben when it debuted “Sunrise” during its set at the Cosmos concert. 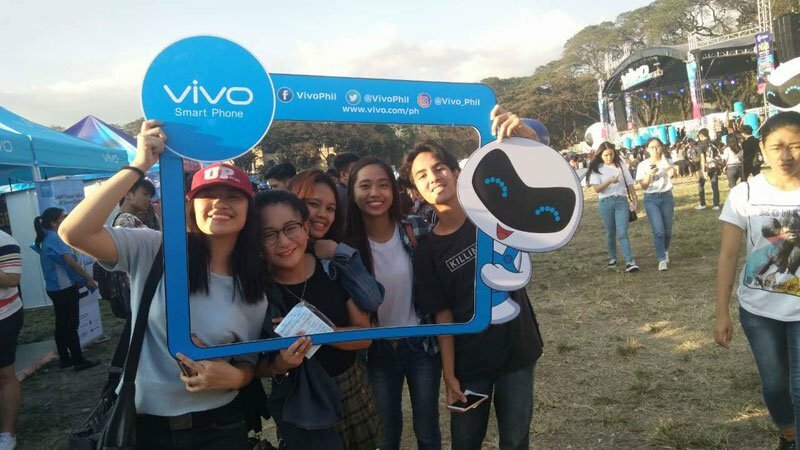 Students were also given the opportunity to be part of the Vivo Club during the Cosmos concert and throughout the weeklong UP Fair. New members of Vivo Club gamely pose for photos at the sidelines of the UP Fair. Student members of the Vivo Club get to enjoy exclusive invites to Vivo events and other perks. 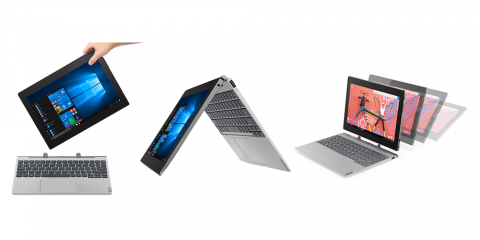 They also have the privilege of honing their skills as a project manager or a contributor, a host, and a performer. 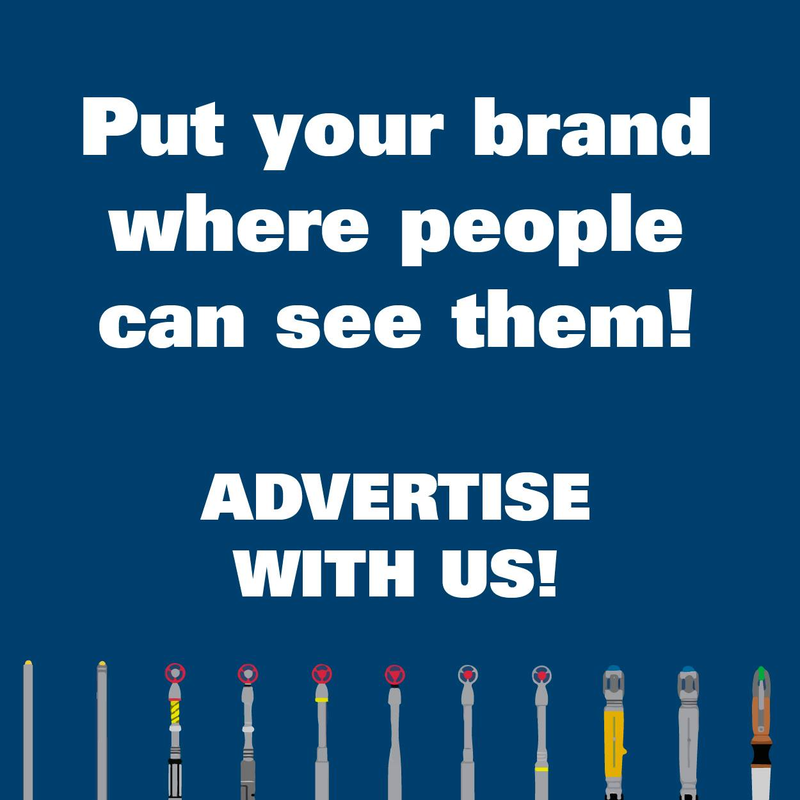 Students also enjoy internship opportunities at the young global company once they signed up to join Vivo Club. 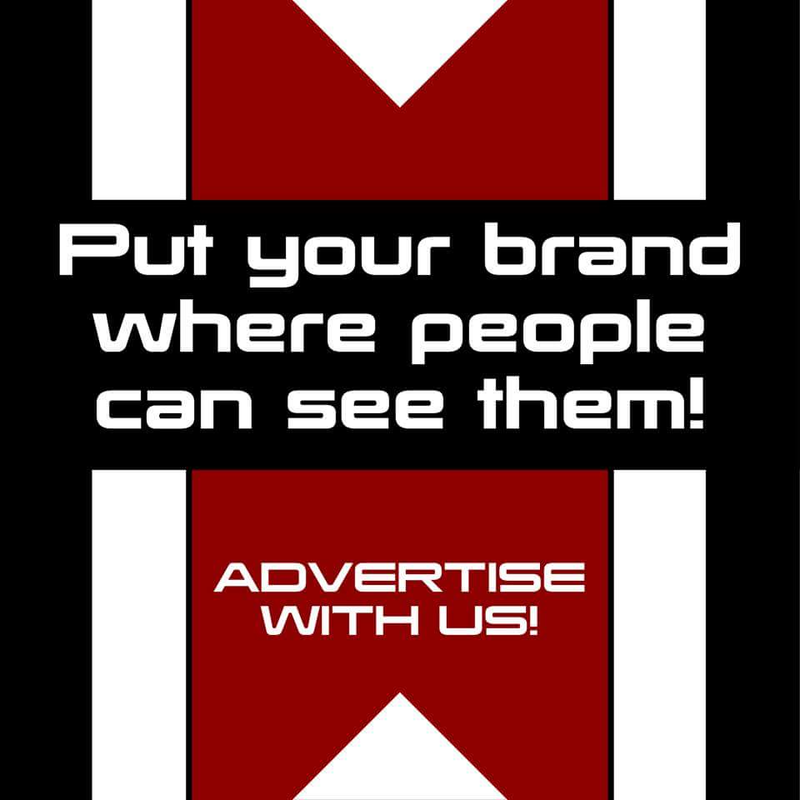 Cosmos was presented by the UP Junior Marketing Association (UP JMA) in partnership with the University Student Council not only to promote Filipino music, but also youth development, equality, and freedom of expression.